2013: A year of pure Disney magic. It’s over, 2013 has left us and we are now in a brand new year. But wow, what a year it was. It was the year that Disneyland Paris told us that they were building a ride, they even named it. It was a year where exceptional events just happened, and as one event ended, an even more magical one began. There wasn’t even time to ponder what would happen next. So, let’s take a look back at those past 12 months. The year began in a reasonably quiet way, February saw the introduction of the Aristocats to the Disneyland Paris character line up with a spectacular unveiling on February 14th in a special cavalcade that ran twice in the day (Rain cancelled one of the scheduled three showings). This was followed by a weekend of character couples in Disneyland Park – but that was not all. 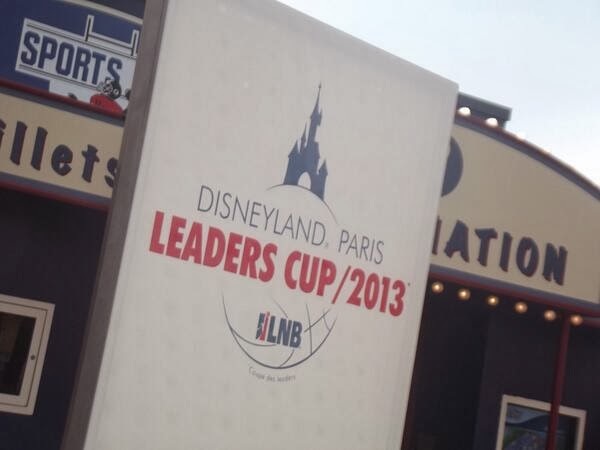 That weekend also saw the inaugural LNB (Ligue national du basket) Leaders Cup take place in the Disney Events Arena in Disney Village, the contest which involved a number of the top French basketball teams competing in a series of knock out matches involved a few Disney touches, each match was covered live on French Sport channel Sport+ which was also shown in the Sports Bar, and saw a special celebration seeing Disney Village open until 2am in the morning. This event was hugely popular and 2014 sees a new round of matches taking place. The end of March 2013 saw the launch of the 20th Anniversary extended celebrations, this involved a fashion show, Light’Ear launch and two new scenes added to Disney Dreams! (The Lion King and Brave replacing The Jungle Book and Mary Poppins). The ears looked beautiful when every member of the audience was wearing them, but the public would need to wait until June in order to try them out for themselves. Then came along April which was another quiet month. May saw the Disney Dreamers Everywhere event, a series of private meet and greets were held for a special group of guests in all the Disney parks across the world – a special event indeed. 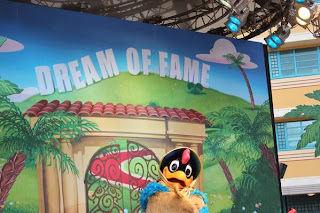 Despite the main attractions being invite only, regular day guests could meet the rare characters during the day at their special photo location. Characters in Disneyland Paris included Clara Cluck, Darkwing Duck and more. ly improved. The end of the month saw the closure of Hollywood pictures in order to make way for the LEGO store. 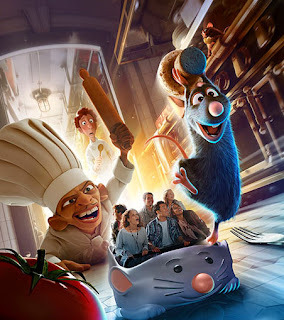 July saw Parcorama publish a blog about the deteriorating state of Disneyland Paris and launched a petition to Bob Iger to improve the state of things at our beloved Parisian resort. The petition reached the required number of signatures and was sent to the Walt Disney Company in Burbank amongst a high level of media attention across Europe. We also began to learn more about the Halloween festival and Christmas. In August we learnt that the special Disney Dreams of Christmas would be a show in its own right, and would take elements from the new Disney Animation Studios film Frozen. We learnt that we’d be getting a new Christmas tree, and a new lighting ceremony that wouldn’t involve characters. 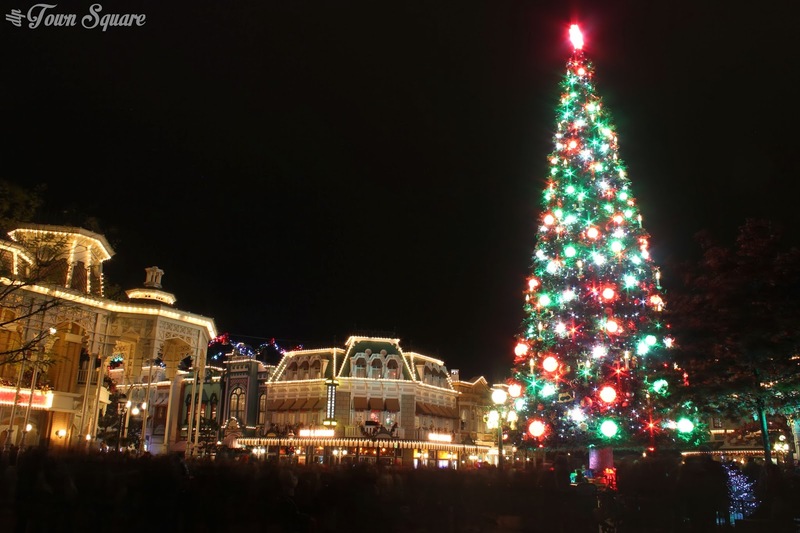 September was perhaps the biggest month of the year for Disneyland Paris in 2013. The 20th Anniversary reached its conclusion, and Disneyland Paris held a What’s New, What’s Next event in which hotel refurbishments and new merchandising was introduced to a assembled mix of the Disneyland Paris fan websites and blogs. Ratatouille: L’Avenure Totalement Toquée de Rémy was unveiled as the Ratatouille attraction name, as well as a piece of artwork unveiled. Disneyland Paris which involved a new cavalcade, some new decorations and new character opportunities, this was widely regarded as a huge success for the resort. The new Disneyland Paris website was launched, which offered a cleaner design, new features and a mobile version of the site. November was the launch of the most extensive Christmas celebrations to date, decorations from the previous year were extended and new decorations added. A beautiful new Christmas tree was unveiled with a fantastic lighting ceremony which could be viewed as a 360 degree spectacle. The big finish was a new version of Disney Dreams! named Disney Dreams of Christmas featuring Olaf, Frozen, Toy Story and many classic tales. And that’s it for Disneyland Paris 2013, it was a wonderful year, more news than action but this coming year will see many new features heading to our resort – and I for one can’t wait.